I met with Julie Dupouy at the Santa Rita Wine Room at Monty's of Kathmandu in Dublin. 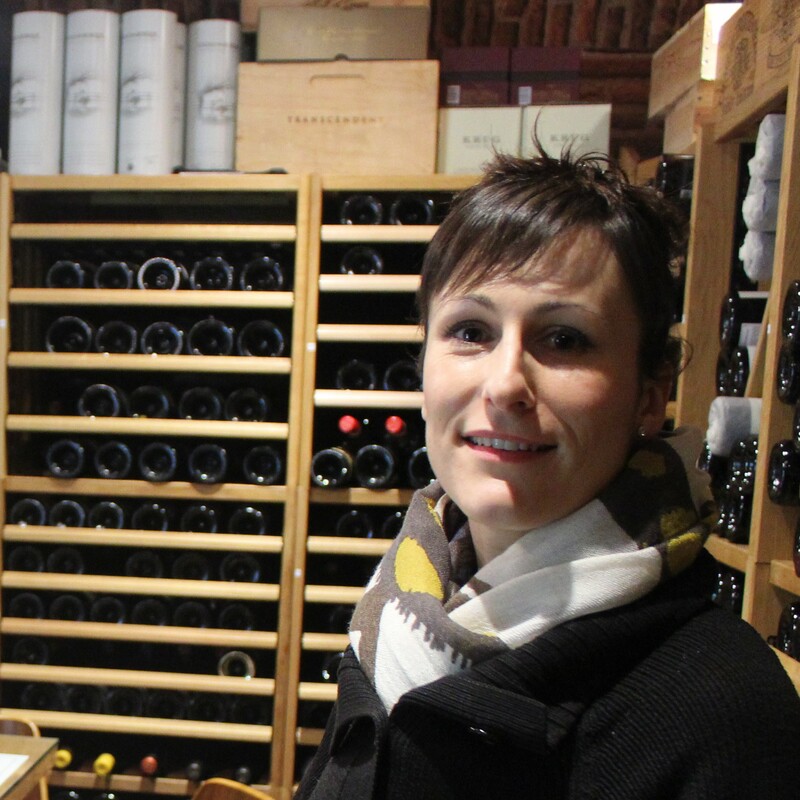 We had a chat on what it takes to be a world class sommelier. Julie was the first woman to make to the final round of the world sommelier finals - that makes her the world's leading female sommelier! Along with the chat we managed to taste a Cypriot wine (Commandaria by Keo), a Sake (Shiraume Ginjo Umeshu by Akashi), the Zantho Beerenauslese from Austria and the Oloroso VORS by Barbadillo. Great chat. Fabulous tasting. Great morning. Thanks for listening - don't forget to Subscribe. It's easy and it's Free and its brought to you with the help of the Santa Rita Wine Room at Monty's of Kathmandu.